We’ve already reported that Yu Televentures is back with another announcement of a new phone that will be launched on the 8th of September. Now, we also know what it’s going to be called – the Yutopia. 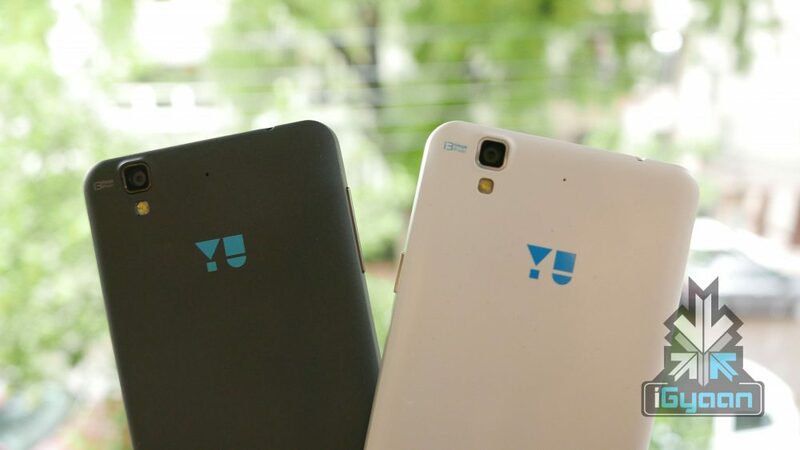 Now, considering the fact that it is part of the YU series, the smartphone should be more or less within the mid-range. Yu had pleasantly surprised its users with the Yu Yureka Plus that was priced at Rs.9,999 with all the right specs. 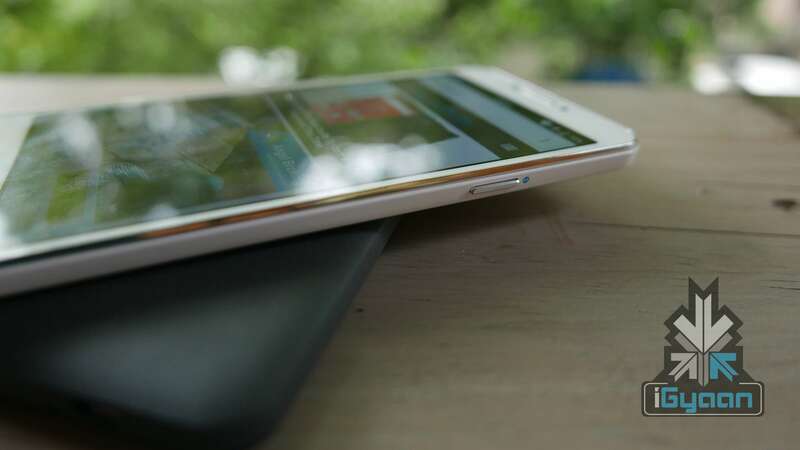 If reports are to be believed, Yutopia will be competing with the OnePlus 2. This means it will come with higher specs and thereby a higher price. But, do not fret, since it shall still be within the mid-range phones. Further leaks also suggest that the Yutopia will come with a 5.2 inch FHD display, which will be powered by a 1.5GHz Qualcomm Snapdragon 810 Octa-core MSM8994 SoC. As far as storage capacity is concerned this smartphone is expected to come with 4GB of RAM and 16GB of internal storage. Apart from all this leaks also suggest that the Yutopia might also come with a 21MP rear camera and an 8MP front camera with a price tag of $315, which is approximately Rs.21,054. This price tag is perhaps not so ‘mid-range’ as we might have expected it to be, however, we must note that these are mere leaks and speculations. 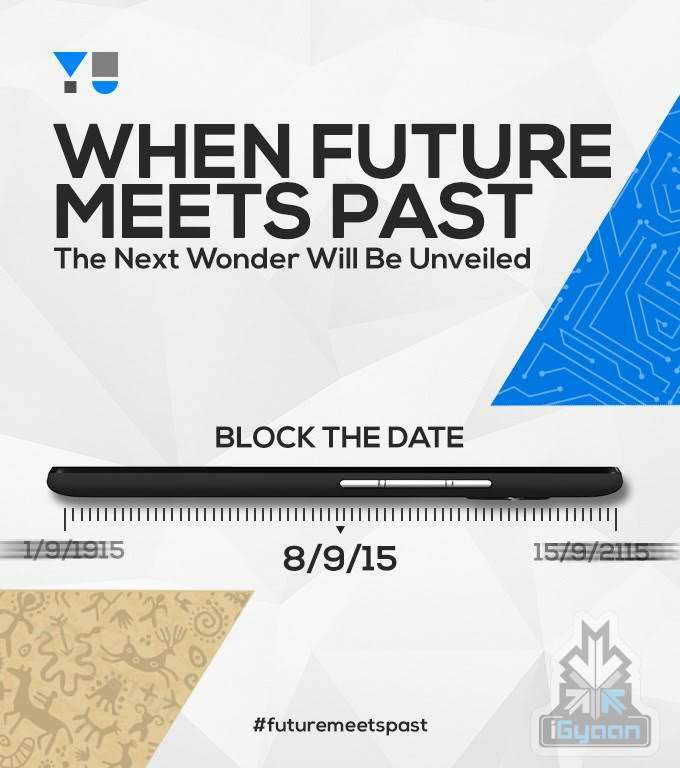 Yu has already started sending out invites for its ‘the next wonder’ – Yutopia, that is set to launch on the 8th of September (just one day before the iPhone 6s and 6s Plus). So, watch this space for more details and updates about the new Yutopia. Let’s hope it’s as ideal as its name suggests.